Turkey’s first drilling ship is all set to become operational in the Mediterranean Sea and another ship will follow soon, according to Turkish Energy and Resources Minister Fatih Donmez. 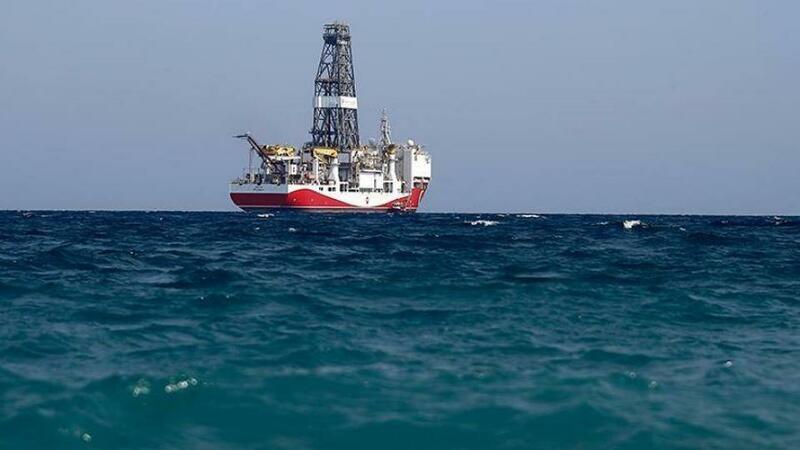 Turkey will start gas drilling in the Mediterranean Sea by the end of this month, Turkish Energy and Resources Minister Fatih Donmez said on Tuesday. “Fatih (drilling ship) is launching its first drilling in the Mediterranean by the end of this month and we will add a second drilling ship to our fleet soon,” he said. He said that accessing hydrocarbon reserves in the Mediterranean is Turkey’s international right and that the country is committed to protect the resources. Turkey and Greek Cyprus have been at odds over drilling in the Mediterranean Sea, as both sides oppose each other’s activities in the disputed areas. Cyprus has been divided since Turkey’s military intervention in 1974, as outlined by an international treaty. The Turkish intervention came after a failed coup by the Greek military junta which sought to overthrow the island’s legitimate authority and unite Cyprus with Greece. Turkey, which according to a 1960 treaty is a legal guarantor of peace in Cyprus, has maintained security in the Turkish Cypriot since then. However, the Greek Cypriot administration has proceeded to sign deals with neighbours Egypt and Israel, and hopes to export the gas to Europe via an undersea pipeline to Greece. Turkey opposed the moves. Turkish side blamed the Greek Cypriot side for the failure of last year’s negotiations in Crans-Montana, Switzerland, between Turkish Cypriots and Greek Cypriots to reunite Cyprus after over four decades of division. Turkey also accused the Greek Cypriots of demonstrating unwillingness to accept a partnership with the Turkish Cypriots on the basis of political equality.